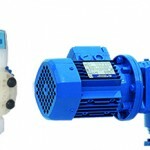 Blagdon Pump manufacturer of Submersible, Remote Controlled Pumps for Handling fluid media. Blagdon Pump, Flexible modular pumps with short lead times, customising opportunities and quality wear parts, spares and accessories. Portable Pumps, compact with remote control capability, and safe in hazardous areas with no sparking and are air-driven. Leak-free air valves and easily removed, also can be stripped down quickly without any specialised tools. 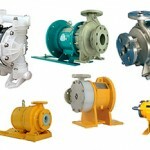 Metallic and Non-metallic pumps, with PTFE, Hygienic and FDA Approved and high pressure and Centrifugal. 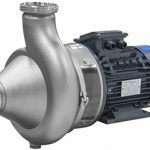 Pumps can run dry without damage or danger, and are fully submersible also can operate at low noise levels. These pumps are Self-priming to over 6 metres and pressure balanced, also they will stall if discharge is closed. Can restart when discharge is opened to avoid heat build up and wearing of components. With minimum product agitation and a long stroke, slow speed cycling capability for low initial break out.